Our classic soft serve wafer cones are generously filled with swirls of your favourite flavours of low-fat, probiotic-enriched and deliciously creamy frozen yoghurt. 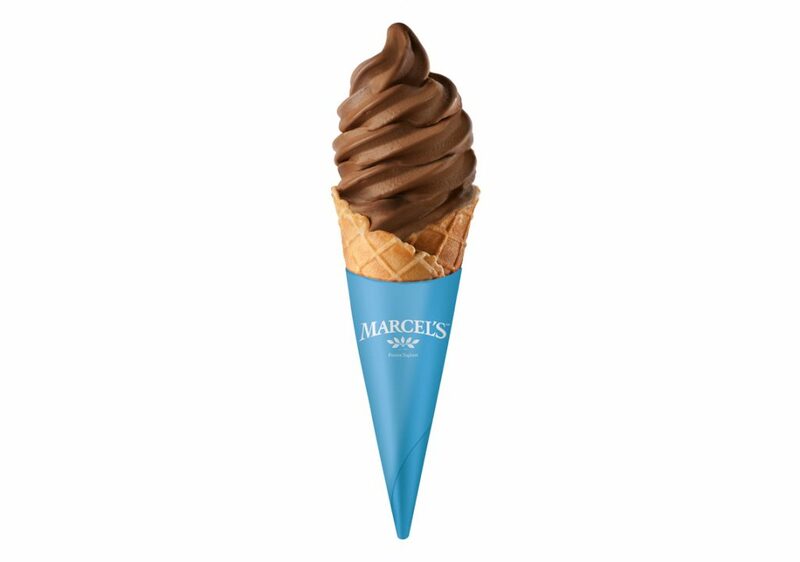 Our Cones are available in any of our 26 flavours. 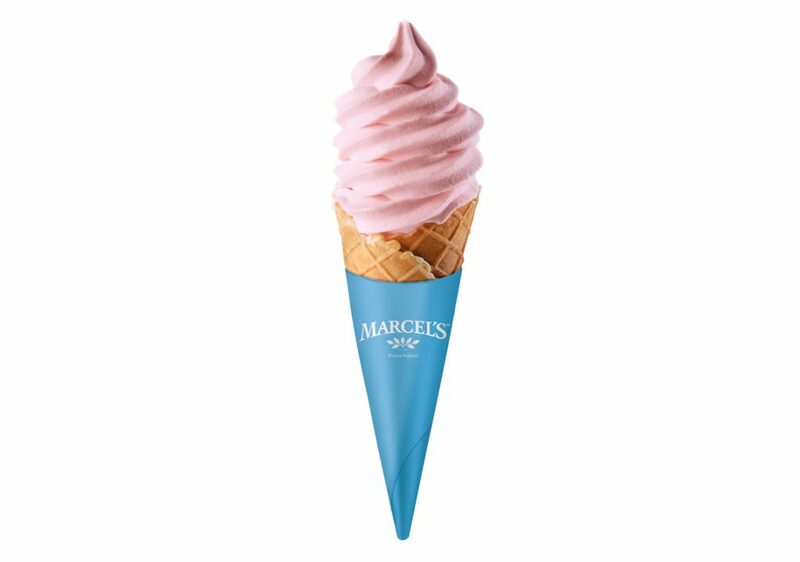 Fruit flavours are made with real fruit pulp and all flavours are formulated with natural ingredients.